If you hope to attract enduring demand, you need to begin improving the same day your product goes on sale. 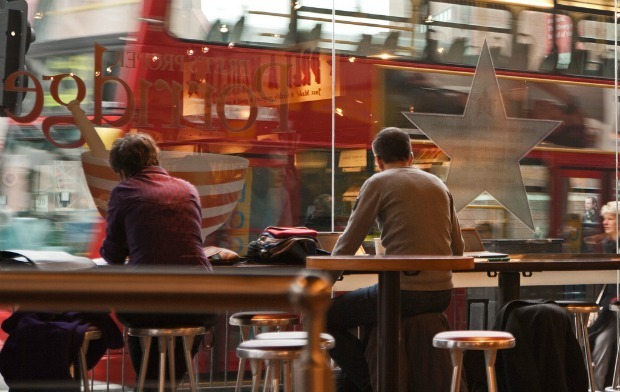 Pret a Manger, the worldwide chain of fresh-food, urban sandwich stores, shows how it’s done. chain of fresh-food, urban sandwich stores, shows how it’s done. so that Pret becomes a convenient option for more and more people around the world. has been revised 15 times, the chocolate brownie 36 times, and the carrot cake 50 times. nutritional information, including calorie counts and fat content, in every store. that challenge leaves less open space for imitative competitors.